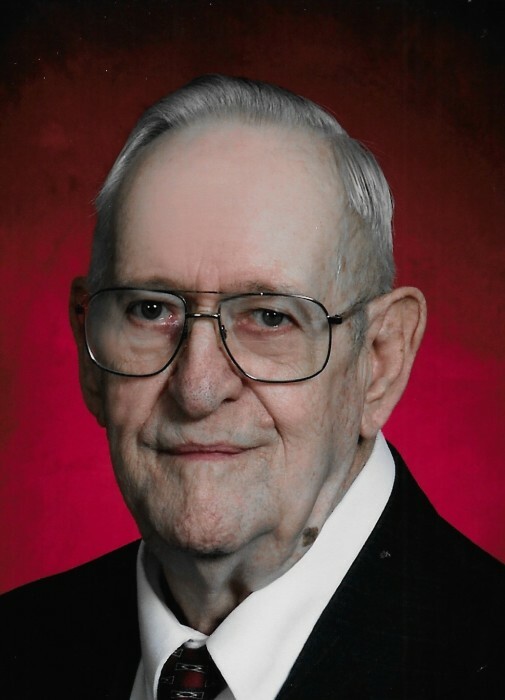 Melvin Thomas, 87, of Oxford passed away Wednesday, March 20, 2019 at his home with his family by his side. Funeral Services will be held 2:00 P.M., Monday, March 25, 2019 at the Oxford Christian Church. Burial is at the Oxford Cemetery. Visitation will be Sunday, March 24, 2019 from 1:00 until 6:00 P.M. with the family receiving friends from 3:00 until 5:00 P.M. at the Oxford Funeral Service Chapel. A memorial has been established with the Oxford Christian Church. 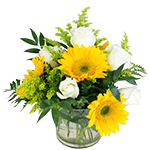 Contributions can be left with the Oxford Funeral Home, P.O. Box 123, Oxford, KS 67119. Melvin Thomas was born on November 17, 1931, the son of Mr. and Mrs. H.G. Thomas, the fourth child of six children, at McPherson, KS and was raised there. He graduated from Pittsburg State University with a degree in electronics. He was in the Marine Corp and the Kansas National Guard. He was a 32nd degree mason and a member of the shrine in Salina. He married his wife of 39 years on July 21, 1979. He and Judy loved camping and traveling and were members of the Salty Sams Camping Club. He was also a member of the Oxford Christian Church. He was a charter member of the Kansas Electronics Association, the International Society of Electronics and a certified salvage scuba diver. Melvin is survived by his loving wife, Judy of the home; daughter, Lyndol Cobb and husband Bruce of Haviland, KS; his grandson, Justin Thomas and wife Amanda; sons: John Butler and wife Monica, James Butler and wife Sonya, Justin Butler and special daughter, Arnetta Ward; numerous nieces and nephews, 8 grandchildren, 15 great-grandchildren, 1 great-great grandchild; sister, Betty J. Mears and husband Clayton of El Dorado, KS. He is preceded in death by his two sons: Terry and Tim Thomas; parents, 2 sisters: Dorothy Rainwater and Marilyn Brooker; 2 brothers: Donald Thomas and Nelson Thomas.